Amid tanking soda sales and growing health concerns over added sugar in juice and energy drinks, Coca-Cola has found a new beverage to sell you: milk. Early indications are that it’s actually quite popular. When NPR visited a store in one of the test markets in Minnesota, they found that it was hard to keep on the shelves. It probably doesn’t hurt that the Coca-Cola name isn’t front and center on the bottle. When people think healthy drinks, Coke isn’t usually at the front of their minds. 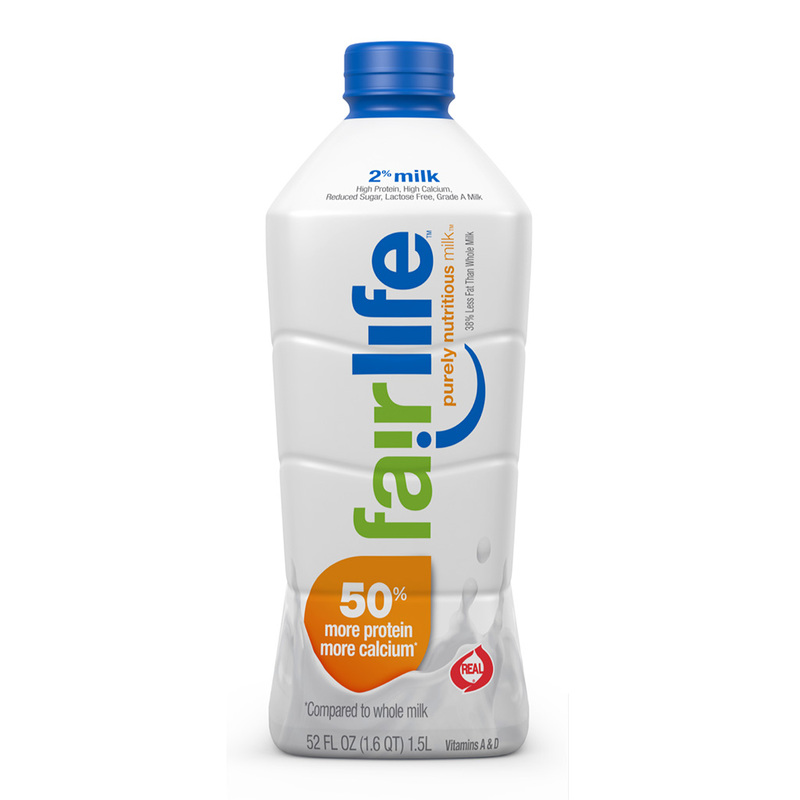 Right now the milk is only available in Minneapolis, Denver and Illinois, but it will launch nationwide in 2015.